The component which boldly goes beyond backup. An extension which is around since 2006. 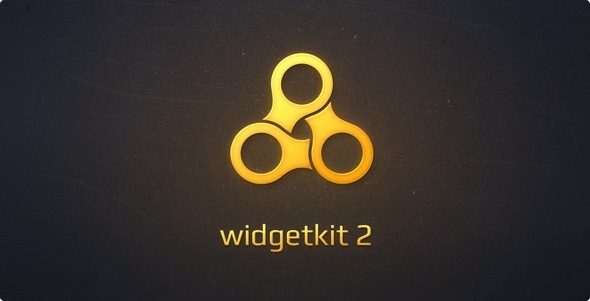 Millions of downloads. Countless praise in the Joomla! 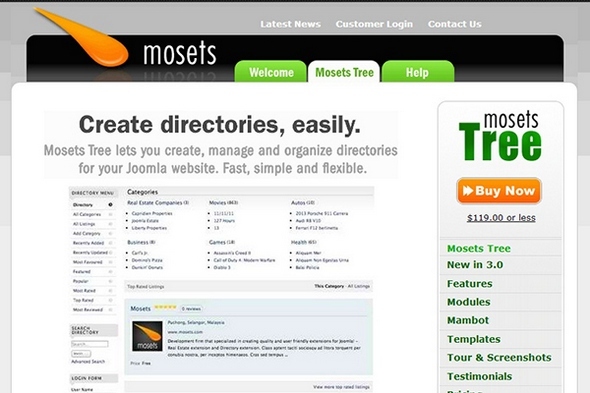 Extensions Directory. Three J.O.S.C.A.R. awards. 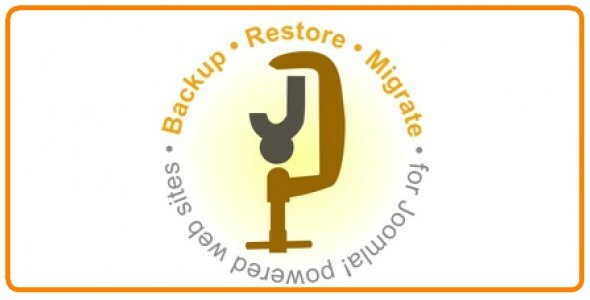 A single goal: backup, restore and transfer your site in a snap! 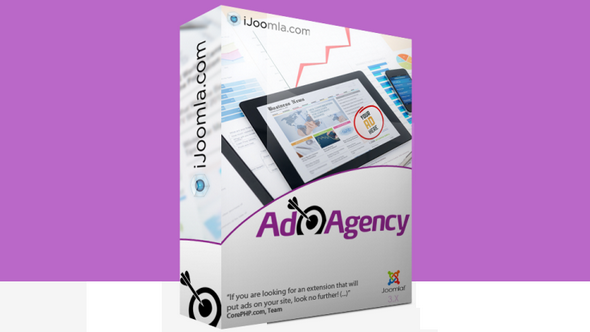 Ad Agency is designed to help publishers earn revenue by placing ads on their Joomla sites. Advertisers can submit and upload their ads online, buy packages, start campaigns and run reports. 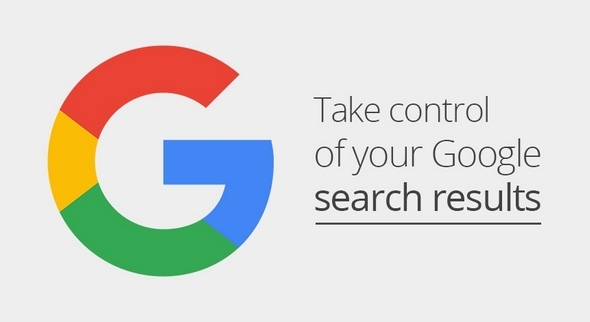 Publishers can do all that on advertisers' behalf, as well as create zones, add payment methods, approve or reject advertisers, ads and campaigns, and a whole lot more. Like any other version of AcyMailing, you can send newsletters at a fixed date, but AcyMailing Enterprise also enables you to set up a series of e-mails which will be sent one after the other based on the subscription date of the user + a certain amount of time! A follow-up autoresponder campaign is the most efficient way to keep up with your subscribers and build a real relationship. 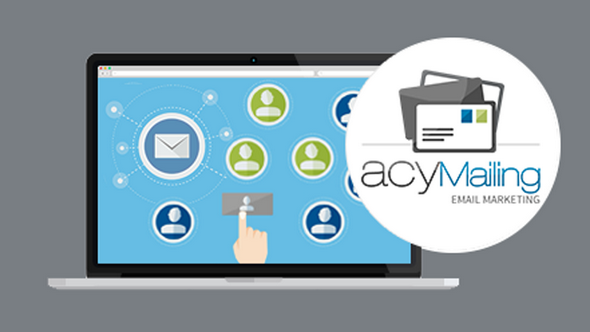 Stop writing your Newsletter, just let AcyMailing do the job! 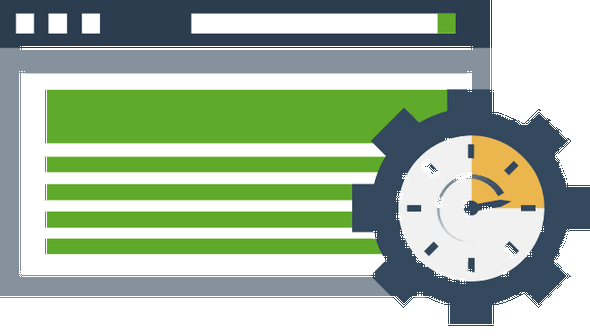 Trusted by 200,000+ people worldwide, SP Page Builder is an extremely powerful drag & drop design system. Whether you're a beginner or a professional, you must love taking control over your website design. SP LMS is a multi-purpose elearning management extension for Joomla 3.7 - suitable for various education concepts. It provides the simplest platform for managing the experience of students or trainees as they interact with e-learning content. 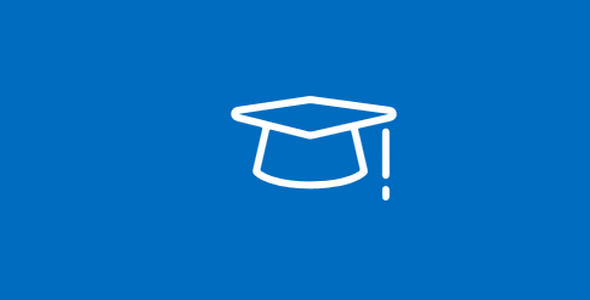 We designed SP LMS because we wanted to create an e-learning solution especially for small / medium organizations and our Varista, Educon and Yoga template. 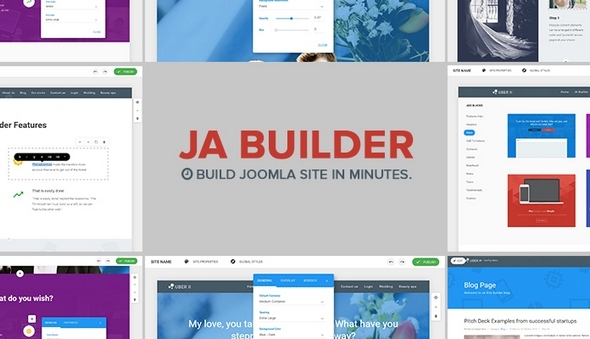 JoomShaper - SP Property v1.3 - Real Estate extension for Joomla!